This summer, show your lawn mower some love, and let it reward your efforts with better performance and a longer life. Your lawn mower has more in common with a race car than you might think. To stay in top working order, both require that their hardworking parts be properly maintained on a regular basis. Just as Nascar drivers pull over for pit stops midcompetition, homeowners should take time for some lawn mower maintenance at least once during the season. If neglected, your mower might not make it to summer’s end. By following these simple tune-up tips, you can go a long way toward ensuring that your mower not only continues to function at peak level, but also remains a reliable performer for many summers to come. First things first: Mower maintenance must include a thorough cleaning. Spray down the plainly visible portions of your mower, but also, and more important, be sure to clean the underside of the deck. This is where the most dirt and grass clippings accumulate. Traditionally, cleaning the underside of a lawn mower always begins with the hassle of tipping the machine over onto its side—no easy feat, considering average equipment size and weight. Today, it’s all a lot easier—a lot less messy too—if you employ the HYDE PivotPro Outdoor Cleaning Water Wand. Named for its patented pivoting nozzle, this powerhouse cleaning tool attaches directly to your garden hose and sprays water at any angle along a radius of 135 degrees. Simply tilt up the mower, prop up its wheels, and slip the PivotPro nozzle underneath. Then, by adjusting the grip on the barrel of the PivotPro, aim the spray upward to blast crud off the mower blade and deck housing. Has it been a while since you last cleaned your mower? If so, don’t hesitate to bring soap into the equation. Choose a mild detergent, and pour it right into the PivotPro mixing reservoir. Next, after setting your desired soap-to-water ratio, point the PivotPro and toggle the trigger to send a steady, soap-infused stream of cleansing water wherever you want it to go. For maximum cleaning power, scrub the mower at the same time as you’re spraying it down. PivotPro comes with a stiff-bristle brush that swings into action when you need it and out of the way when you don’t. 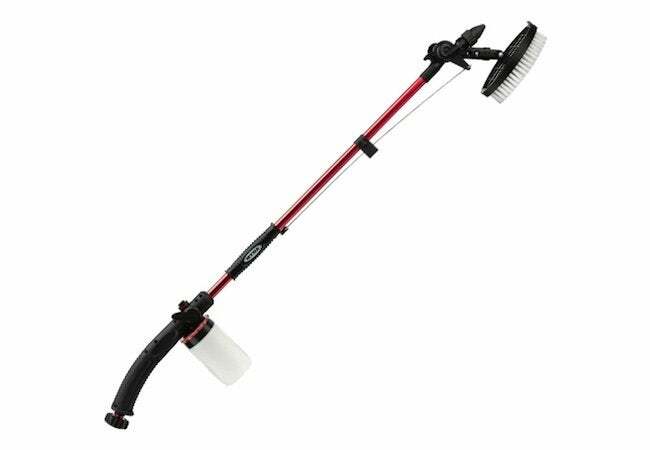 For all its attachments, perhaps the best part about PivotPro is that, thanks to its 46-inch length and adjustable spray angle, you can easily get to all those hard-to-reach areas, attacking grit and grime from every side, all without having to bend, stretch, or stoop. For that reason and many more, cleaning the mower—and countless outdoor surfaces—couldn’t be easier, thanks to PivotPro. Note: Before you begin cleaning your mower, cover up the air intake to keep it dry. Also, try to avoid spraying directly into any parts of the engine that are enclosed with steel mesh. It would be overkill to check the oil level every time you mow the lawn, but when you’re tuning up the mower, it’s a good idea to top off the fill tube. 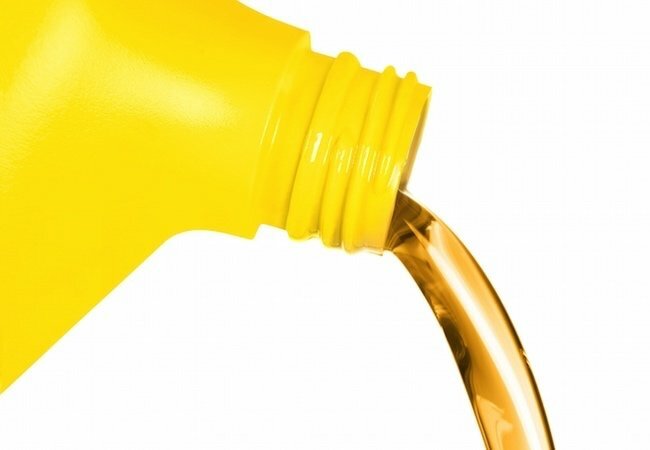 Be careful not to add too much, though; excess oil can cause many of the same engine problems that too little oil does. If you’ve been operating the mower over rough and dusty terrain, be aware that such conditions sometimes degrade oil. Before adding any oil, therefore, it’s smart to inspect the color of the existing oil. If it’s dark, that means the oil has degraded and needs to be changed out. Different mower models drain oil in different ways; check your manual for specific instructions. Lawn mowers live not only on gasoline, but also on air. Therefore, it’s critical to address any clogs in the air filter. 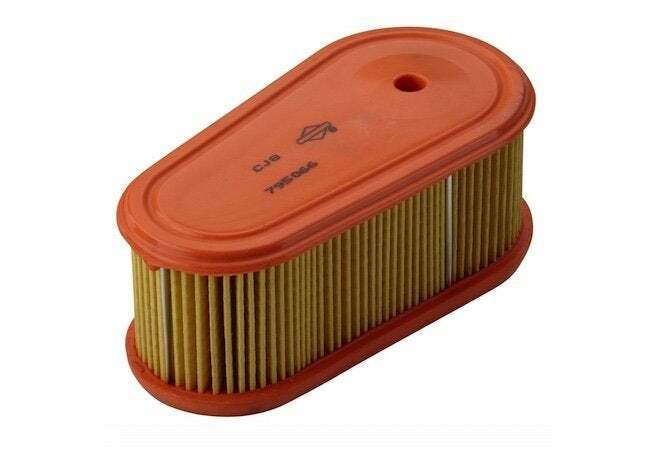 Left unchecked, a clogged air filter can kill a perfectly good engine. Fortunately, most air filters are easy to clear out. You can usually restore a paper filter to like-new condition by means of an air hose. Own a mower with a foam filter? Simply wash it under soapy water, then allow it to dry out completely. No matter what type of filter you’re dealing with, if you find that it’s damaged beyond repair, you can always purchase and install a new one. Just bring your old filter with you to the home center so you know what type to get. In the absence of a functional spark plug, the fuel you’re adding to your lawn mower might as well be pure water. So, as a general rule of thumb, whenever you change the oil, you should also change the spark plug. 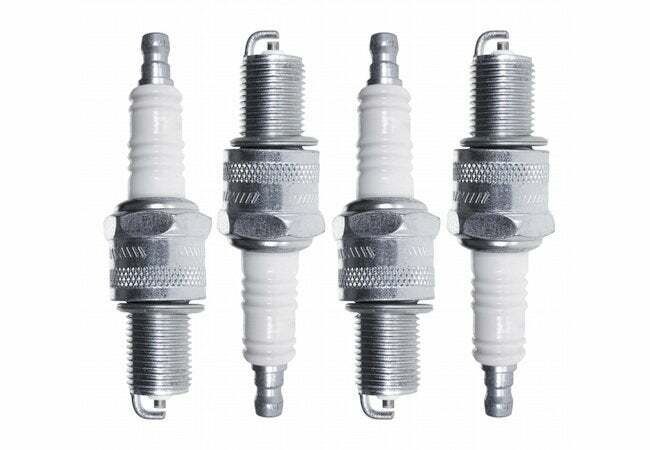 To do so, remove the wire attached to the existing spark plug, then use pliers or a wrench to remove the plug by turning it counterclockwise. Once it’s free, check the threaded part of the plug for grease or oil; if you see any, something may be amiss. Be smart and take your mower to a repair shop that specializes in small engine repair. Otherwise, swap in a new plug, aiming for a snug fit but making sure not to overtighten the component. 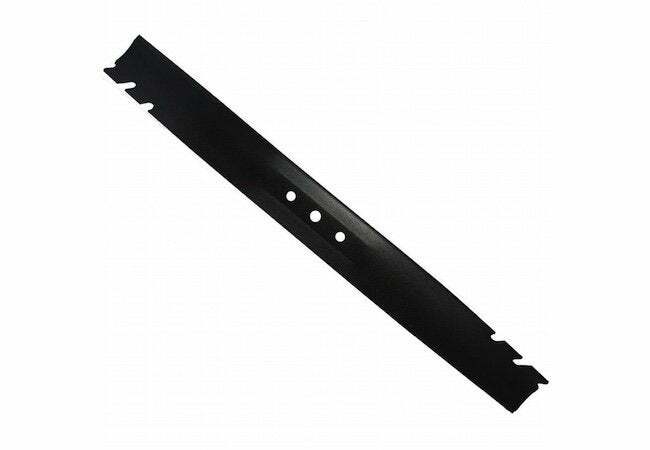 Mower blades take a serious beating from common, often hidden, landscape hazards like loose rocks and exposed roots. Unless you go out of your way to look at it, you probably wouldn’t notice a dull blade, but you can plainly see its effects. That’s because, rather than cleanly trim, a dull blade rips and shreds grass blades. This isn’t merely a problem of aesthetics—grass cut by a dull blade can be unusually susceptible to disease and pest problems. To protect the health of your lawn, have a local service shop sharpen your blade. Alternatively, tackle the job yourself: Remove the blade, clamp it in a vise, and repeatedly run a metal file along the edge. 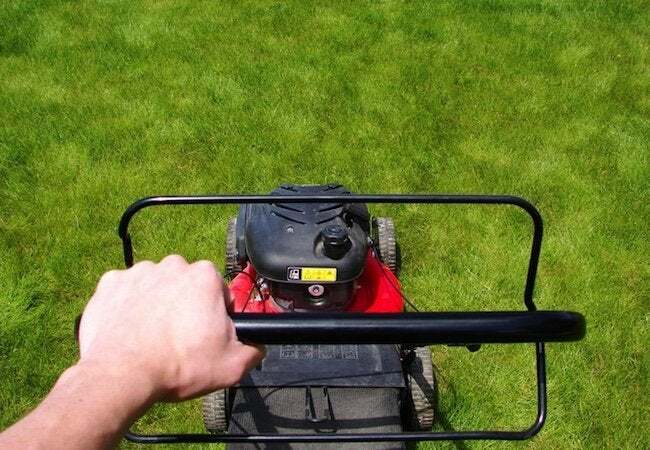 If you keep your mower in top condition this summer, you’ll be able to spend more time enjoying your weekends and less time struggling with your lawn equipment. Take good care of your mower, and you can expect the machine to reward your efforts with peak performance and a longer lifespan.